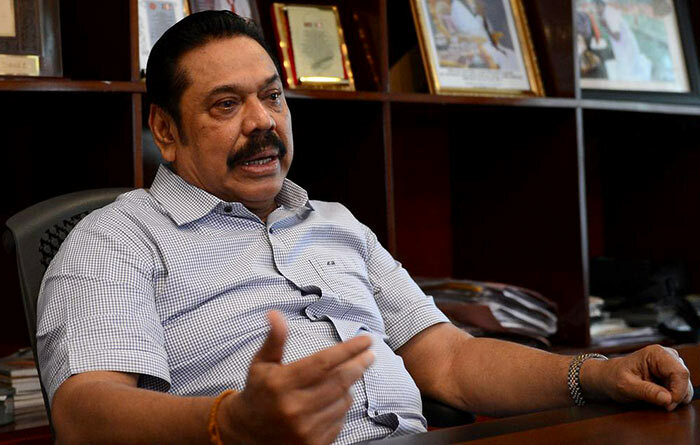 Former President Mahinda Rajapaksa, yesterday, warned the public not to be fooled by today’s budget. He said that there would be a number of election ‘gundus’ therein. We all know how the country was ruled to the advantage of of one family for 10 years. We all know why a war was fought to increase the bank balances of one one family. We all know how you, as the illegal Finance Minister in Oct-Dec 2018, reduced fuel prices ad parrippu without any economic justification. MR, you may be a popular leader amongst folks who frequent Buddhist Devales. But the younger generation of country have access to vast amount of knowledge on day to day things and on how Politicians become rich. We , the younger generation, will use that knowledge to the betterment of our country.